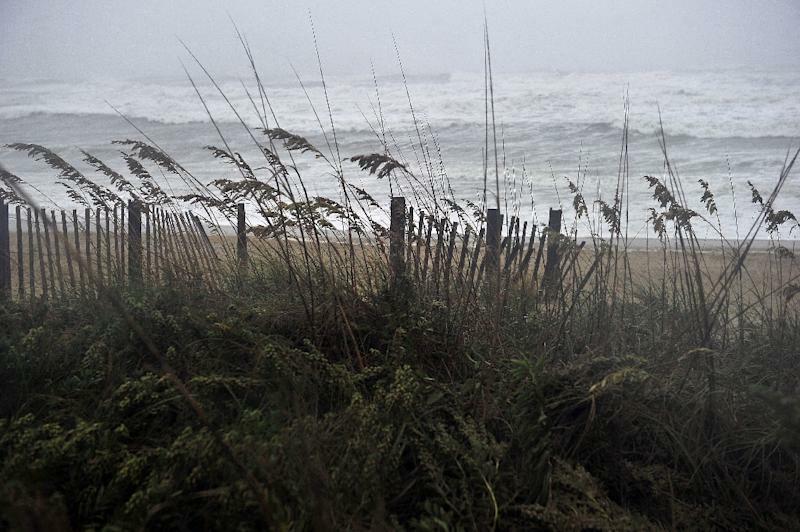 Charleston (United States) (AFP) - From Charleston's colonial mansions with finely-crafted balustrades, to fragile Outer Banks beaches, to exalted centers of American history, the tourism-heavy US East Coast is facing a potentially devastating blow from Hurricane Florence. Here is an overview of key sites under threat. The 130,000 residents of this water-surrounded colonial gem are accustomed to flooding. Founded in the 17th Century, the historic city sits on a peninsula overlooking the Atlantic. Hardy Charlestonians often throw "storm parties" in the face of brutal weather. But this time the entire population of the city -- and coastal South Carolina -- is under an evacuation order. The full force of Florence is threatening the city's colonial structures, cobblestone streets and dozens of bohemian bars and cafes, which delight the region's five million annual visitors. A direct hit on Charleston could shock the area's $4.2 billion tourism industry, which employs more than 47,000 people. This 200-mile-long (320 km) stretch of barrier islands is lined with pristine beaches that draw a wild and picturesque line between the vast Atlantic and the North Carolina mainland. Brothers Orville and Wilbur Wright made history's first successful motorized airplane flights here, in December 1903 between the wind-swept dunes of Kitty Hawk. A museum on the site has been undergoing renovations for two years and was due to re-open September 28. It was on one of the islands, Roanoke, that explorers attempted in the late 16th century to found the first permanent English settlement in North America. One of the settlers who sailed back to Europe found no one on his return to Roanoke, and only the letters "Croatoan," the name of an Indian tribe, engraved on a tree. 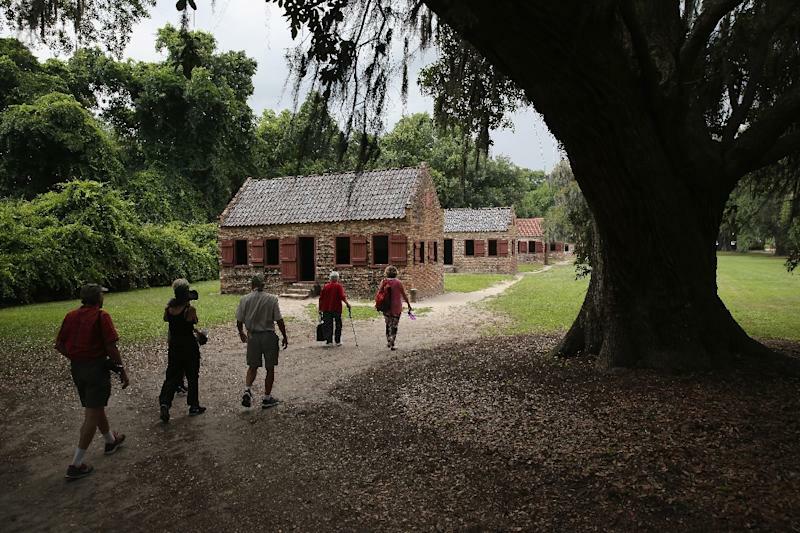 For centuries the fate of the "Lost Colony" has remained shrouded in mystery. 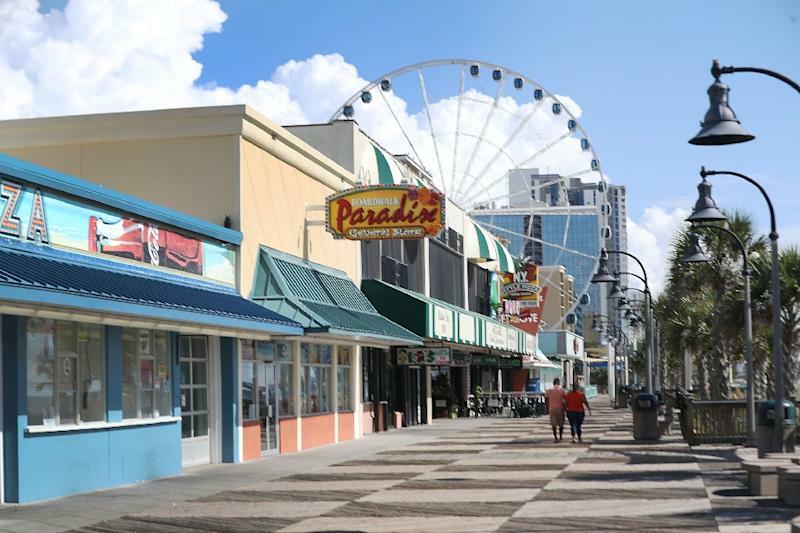 Large expanses of fine sand are flanked by miles of grand hotels, restaurants, and boardwalks in South Carolina's Myrtle Beach and Virginia Beach, further north in Virginia. The popular destinations are particularly vulnerable to the full force of stormy seas. Millions of tourists visit each year, lured by mild weather until late in the summer season. Fort Sumter, near Charleston, was site of an artillery battle between Union and Confederate forces that launched the American Civil War, on April 12, 1861. The fortress, including its cannons, is today among the major attractions of the region. Further north in Virginia, the beautifully preserved colonial city of Williamsburg, and nearby historical sites of Jamestown and Yorktown, are not under evacuation orders but could suffer flooding as they are near waterways. Washington is a prime tourist zone, with more than 20 million visitors last year. Between the US Capitol and the Lincoln Memorial, the National Mall is home to world-class museums, celebrated monuments and the White House, all of which could face flooding in the event Hurricane Florence brings her wrath northward. The mayor of the city, which is famously built on a swamp, declared a state of emergency Tuesday to mobilize resources in preparation for the storm. Across the Potomac River in Alexandria, Virginia, authorities began distributing sandbags on Monday to fight flooding in sections of the historic downtown already besieged by weeks of heavy rain.